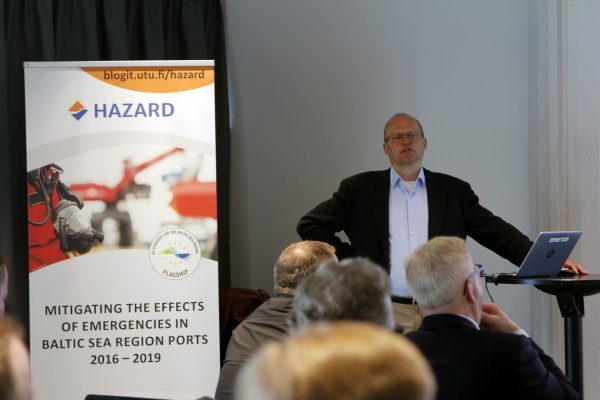 Are seaports prepared for cyber threats? 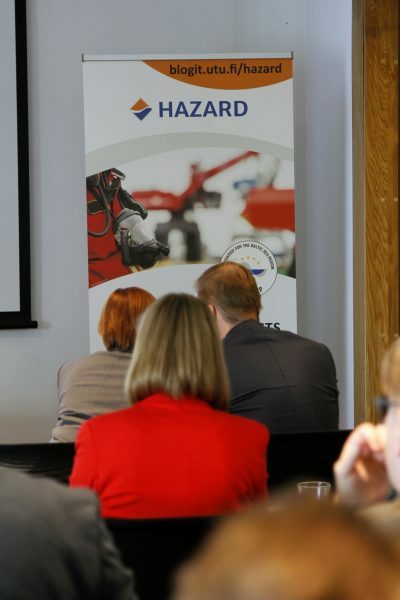 HAZARD-project organised together with the Finnish Port Association and the Finnish Port Operators Association a seminar about Cyber Security in Ports. In the afternoon event cyber security was discussed in ports’ point of view. 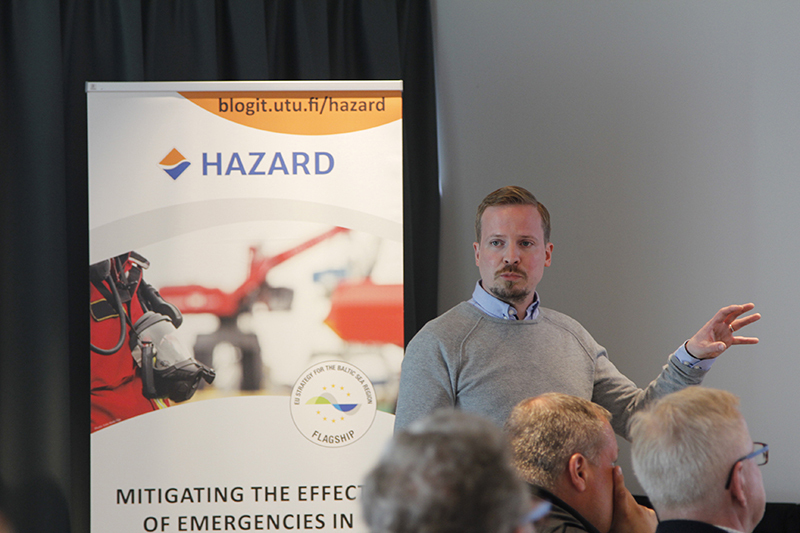 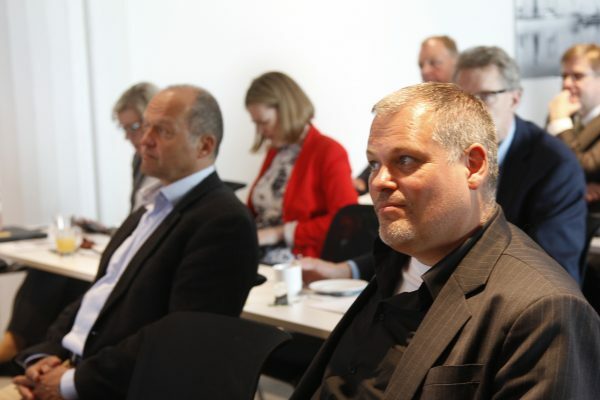 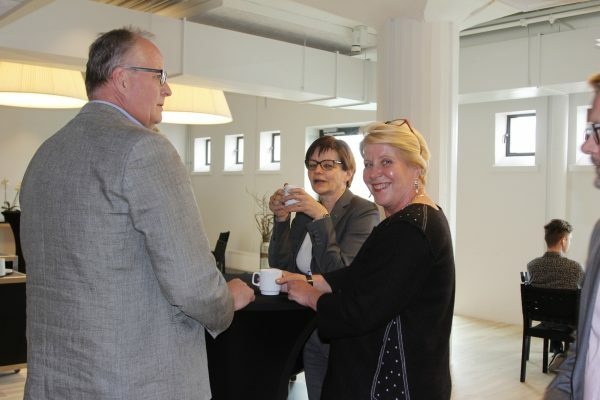 The event and discussion was moderated by HAZARD project leader Lauri Ojala. 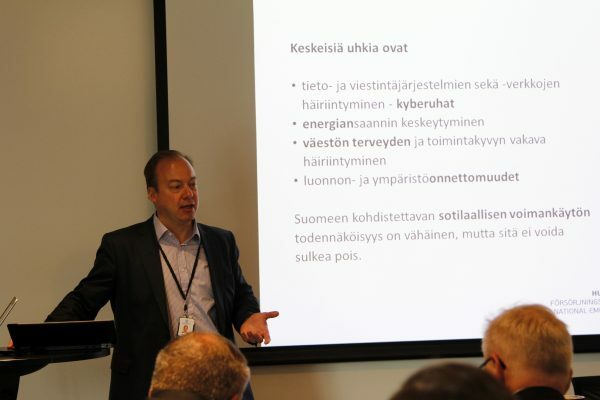 Miikka Salonen from The National Cyber Security Centre Finland told about malwares and different ways of the cyber criminals to access companies’ information networks. 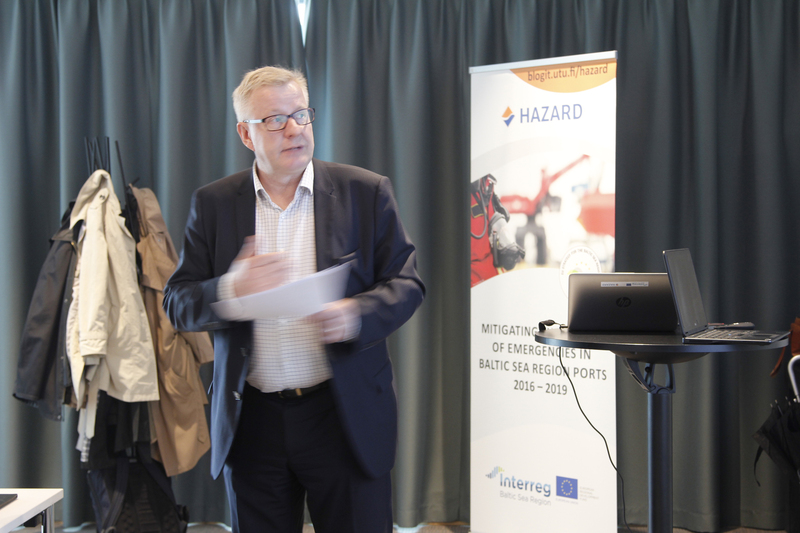 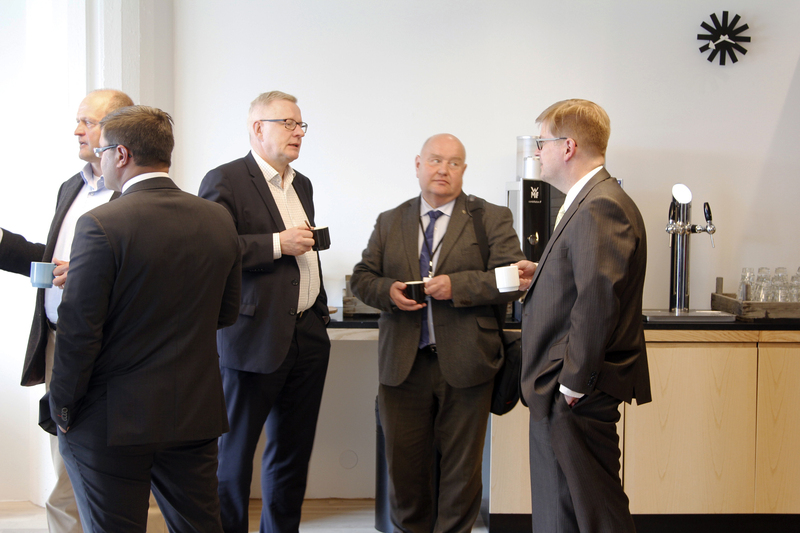 Antti Arkima from the Finnish Transport Agency told about the security of the Portnet system. 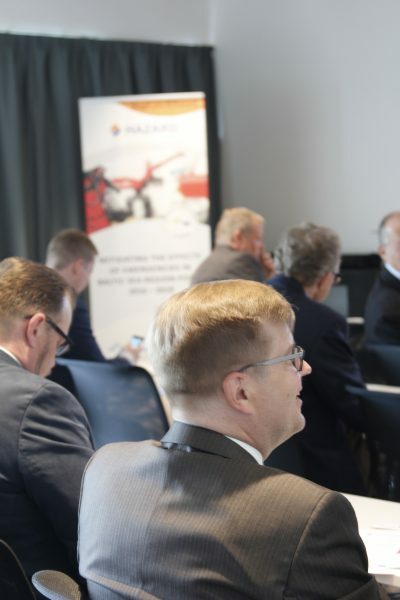 Kalle Luukkainen from the National Emergency Supply Agency introduced how Finland is prepared for cyber threats and also what is the preparedness situation in Finnish ports. 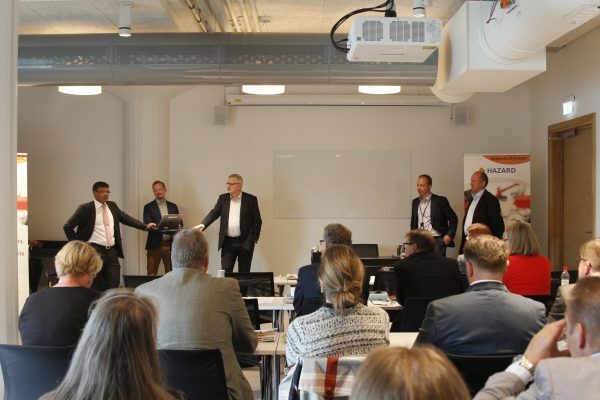 Sami Rakshit from the Customs told about the security issues, i.e. 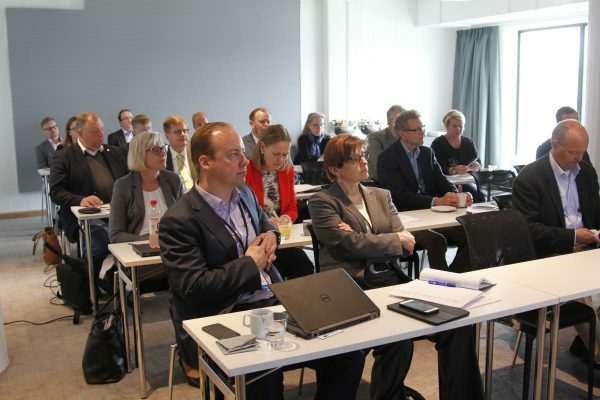 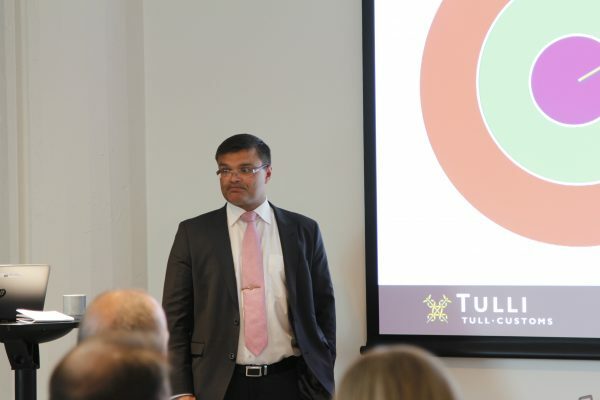 risk analysis systems and other security systems in the customs in Finland and in also in the whole EU area.